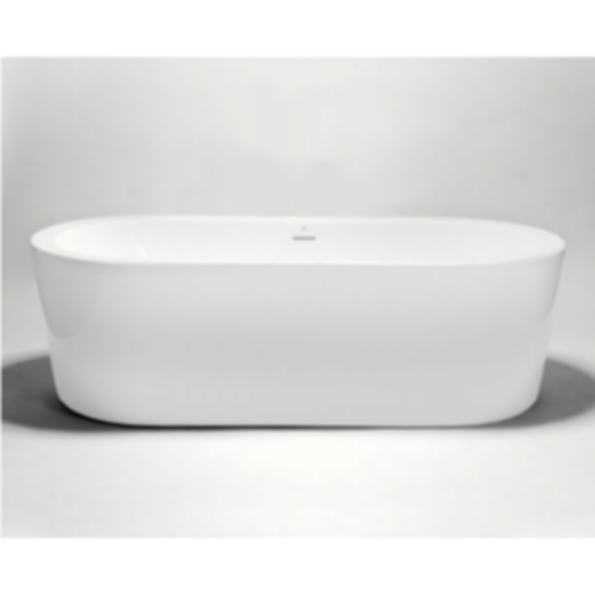 Modern sophistication meets effortless functionality in this chic, pisa·2 70" pill-shaped freestanding bathtub. Available in new matte or classic gloss finish. Sister pisa·1 model offers a more compact footprint at 62¼" x 29¼" x 22½". Optional waste and slot overflow kits, in a sleek Brushed Nickel or modern White Gloss finish are available for further facilitate bathroom design coordination.